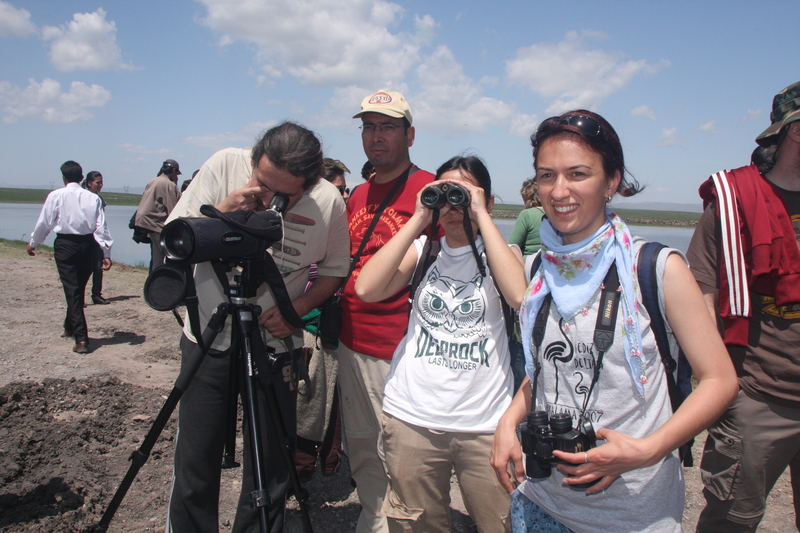 For this project we will build on the awareness we created to secure a sustainable future for Lake Kuyucuk, its wildlife, and surrounding communities. We will lobby for strict protection of the site. Strict conservation zones will be fenced to exclude grazing. The planned opening of the Turkish-Armenian border will greatly increase traffic, so the highway bisecting the lake has to be relocated and local communities need improved capacity to benefit from sustainable ecotourism. We will work with local authorities to build a visitor and education centre. We will make Kuyucuk an example site for integrating conservation, research, restoration, environmental education, and community-based nature tourism.